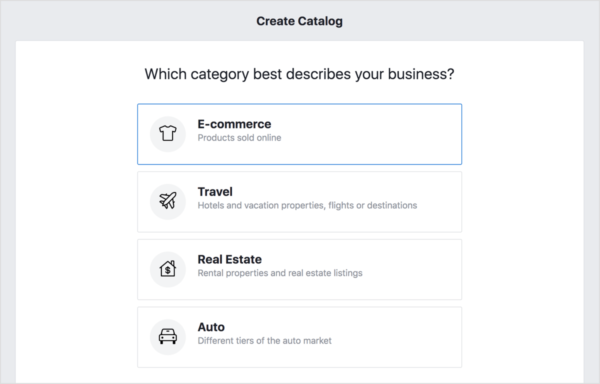 Facebook has enabled advertisers to create product catalogues to promote their products. 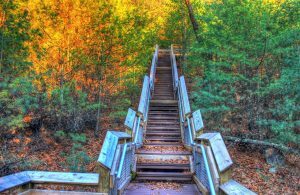 In this article, I will be going through the ways you can use one. A Product Catalogue is a container that holds a file (or multiple files) with a list of all the products you want to promote. This file is called product feed because it “feeds” the product catalogue with information on the products. Any changes made in the product feed will automatically be reflected on your catalogue and subsequently, your ads. In order to create one, you need to visit the Catalogue Manager. You can access it via the top panel and choosing “Catalogues” under Assets or via this link. If this is the first time dealing with product Catalogue make sure you have a Business Manager in place as it is a prerequisite. There you have it! You just created your first Product Catalogue. 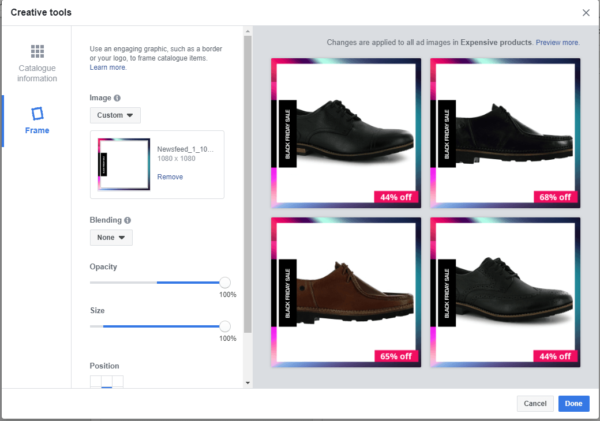 Now, you can use them in Ads or tag products on your Facebook Page’s posts. Since Product Catalogues tend to be synonymous to Dynamic Ads, we will be exploring them first! 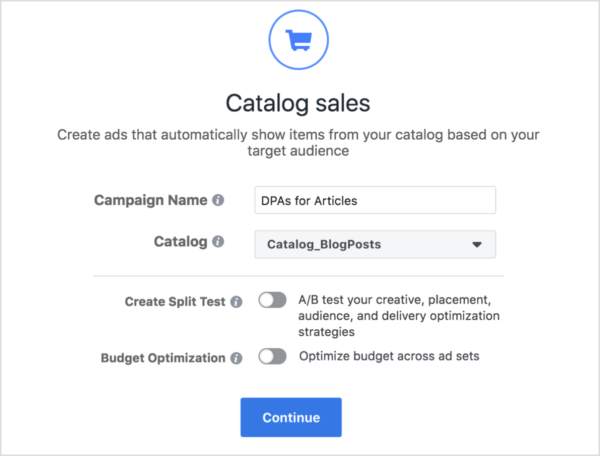 Dynamic ads, aka Dynamic Product Ads, have been available to all marketers empowering them with the possibility to show potential customers products they have previously seen or added to cart on your website. These ads can target certain products to specific audiences depending on where they are in the marketing funnel. 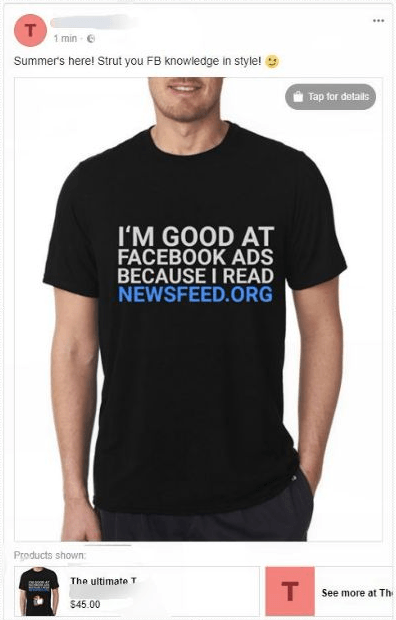 Simply put, with Dynamic Ads you can rest assured that Facebook will automatically deliver the most relevant products to your audience. They take out the time of manually creating an ad for every item that you promote, you create an ad template that automatically uses images and details from your catalogue for items you’d like to advertise. Dynamic Ads are available for e-commerce, travel, vehicle and property. Are unaware of your brand and you want them to visit your website. This is usually known as prospecting. You can use the Catalogue Sales objective where you can define your product set; the subset of product you want your target audience to see. Multilanguage and multi-country Dynamic Ads: It can happen that you are looking to advertise across a set of countries where they speak different languages or use different currencies. 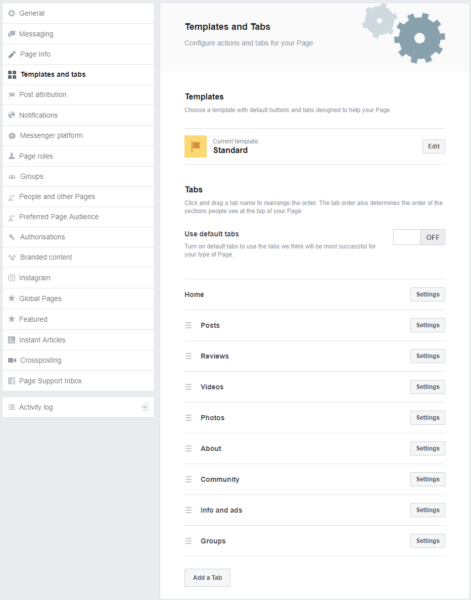 Facebook has launched 2 features to help you out. The first one helps you display your Dynamic Ads in a set of languages (up to five). This is similar to Dynamic Language optimization. 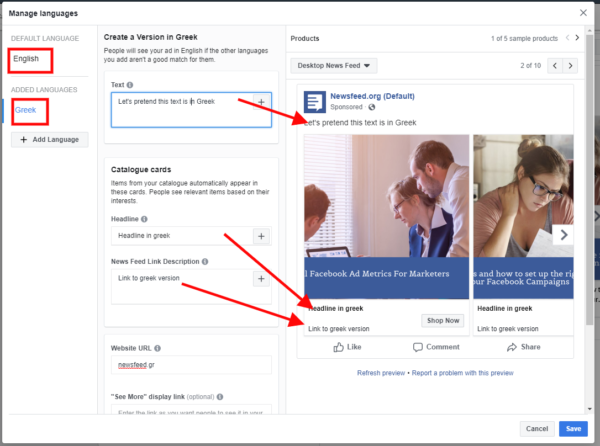 You need to provide Facebook with the customized (read translated) texts for each language you want to include in your ad. 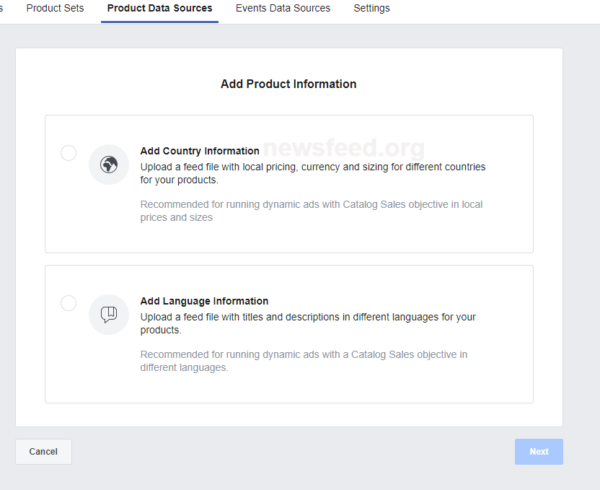 Facebook will display your Dynamic Ad to the right person in the right language, based on the language they use on their Facebook profile or the default language, if Facebook cannot find a match for a user. The second one will help you display the right currency, price and custom (language-based) product info. This is a great asset for businesses that tend to have different pricing across countries. For this, you need to set up a secondary feed. Using the SlideShow feature: If you are e-commerce you can bring your e-commerce experience to the ad viewers by displaying a slideshow of various angles of your products within your ad, the way the user would browse through product photos on your website. Slideshow Dynamic Ads are a great way to increase cart recovery. 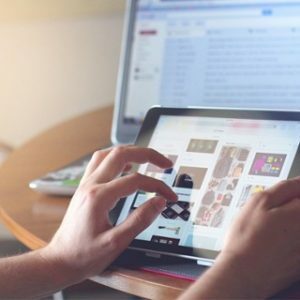 Customise their appearance with templates: If you are looking for ways to make your Dynamic Ads more engaging and stand out, then applying a template will surely do the trick. Collection ads are a recent ad format that merges some aspects of dynamic ads and canvas (aka Instant Experience) ads. They are only available on mobile devices. 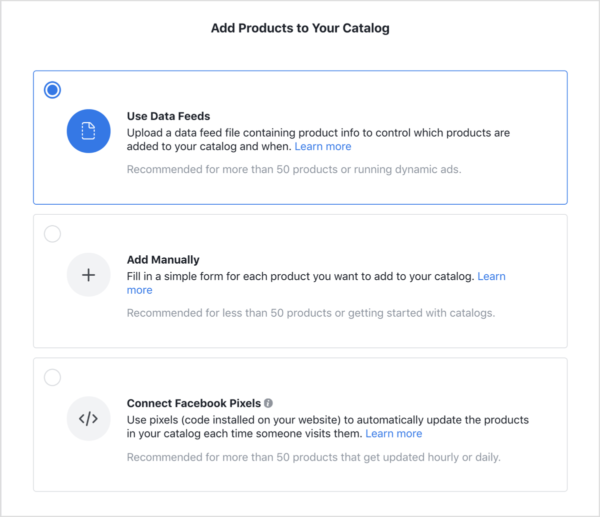 By clicking on any part of the ad, it opens up within Facebook’s environment, where the user will see the complete list of products from your product set. 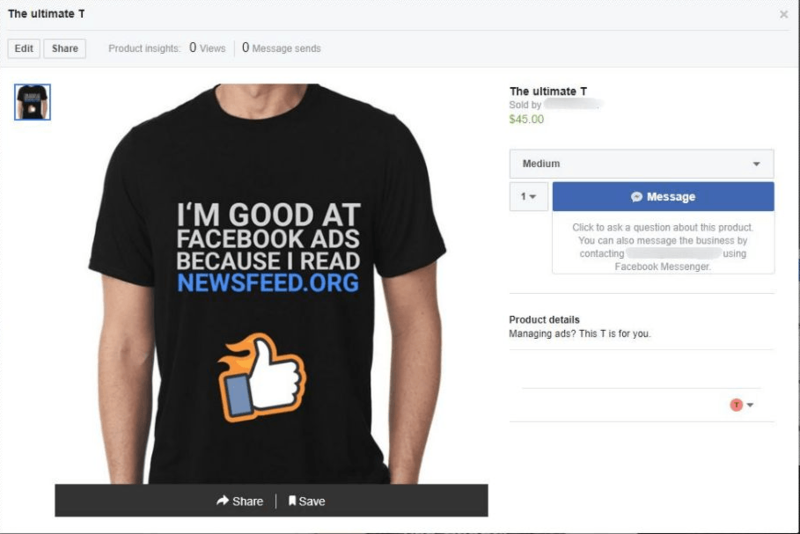 This immersive type of ad makes it easier for people to browse and purchase products from your website without leaving the Facebook platform. There are two reasons why collections achieve good results for advertisers; They attract user’s attention due to the different format compared to standard posts and ads. Secondly, they are mobile optimised and in some cases, it feels like they can partly substitute a mobile website. 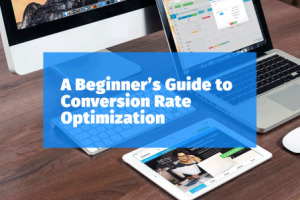 Collection Ads can help generate conversions and positive ROI, with 20% lower the cost per click when compared to normal mobile ads. If you have been seeing posts where brands tag their products and wondering how they do that this is their secret! You can create a custom Tab in your Facebook Page where you can include all the products you sell on your website. 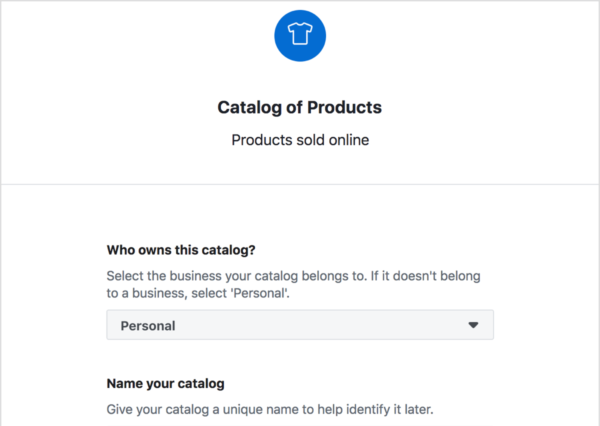 Facebook provides Page owners you with the ability to create an “eshop” and sell your products right from within your Facebook Page. Owning a website isn’t a requirement to fully utilise this feature. 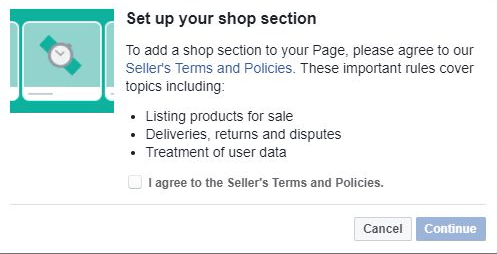 To add a “Shop” section to your Facebook Page, you need to add it as a tab by going to the Settings of your Page. Scroll at the end of the page and click on the Add a Tab button. Once you add it, you can re-arrange the tabs to your liking so you can make it appear in the desired position. 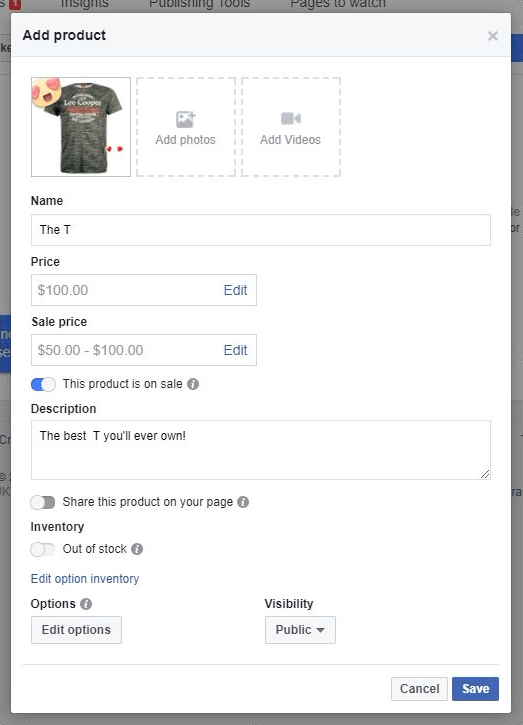 Once you add it, you can visit the tab in your Facebook Page and click on the newly added “Shop” tab. 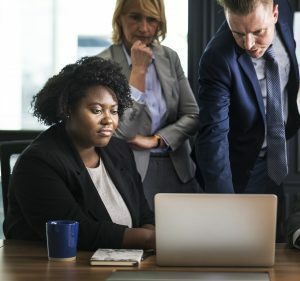 Check the “I agree to the Seller’s Terms and Policies.” button – be sure to go over them as there are special Customer Support Policy and Delivery, Return and Dispute Policy that you need to comply with. Then, select a check out method and choose currency at the next screen! There you have it! You just created your shop. Now, you need to add products, which you will be prompted to do once you’ve set up your shop. Now that you have uploaded your products and created your first Collection, you can test your Shop. To do so, hover over your Page’s button (Shop Now) and click on the test button. When posting a Facebook Post to your Page’s timeline you can choose to tag your products on your photo or video. 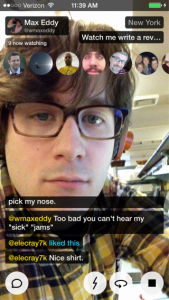 This helps them identify the displayed products and helps make your post relevant to them and increase engagement. Click “Done Tagging” once done. A shop tab is an interesting way to use a Product Catalogue to help you boost the ROI of your Facebook page. This is true for Pages with big engaged fan-base. 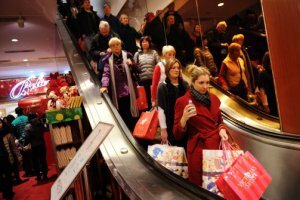 If you want to further capitalise on the insights from your shop, be sure to check your Shop’s product performance. Check for signals like the products that have received a high number of views or a high number of messages and create single image or carousel ads with them. How are you using product catalogues? Let me know in the comments below. 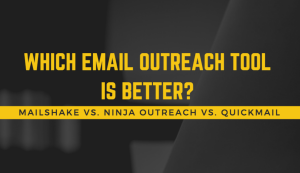 Mailshake vs. Ninja Outreach vs. Quickmail: Which Email Outreach Tool is Better?